Ever notice how the home screen of your phone may look like an absolute mess of app icons? You see, developers are free to design icons however they please, and while some follow certain guidelines, others create what can only be described as a visual nightmare. Luckily on Android, you can fix that using icon packs, which is exactly what Cutout is. 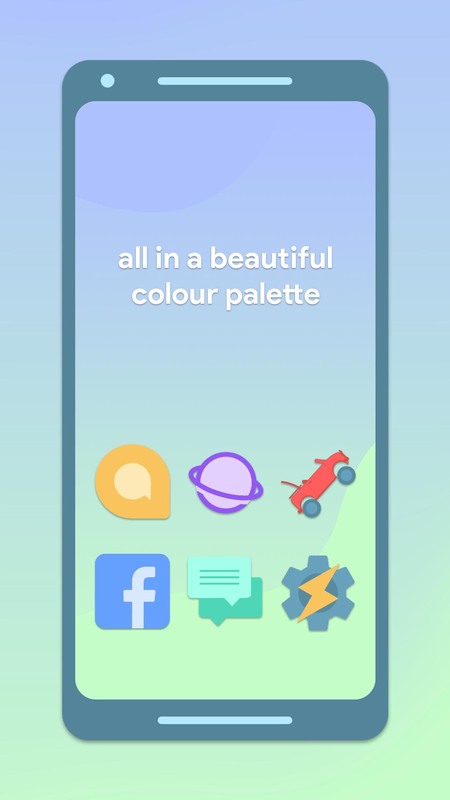 Cutout Icon Pack uses the same basic design that your favourite app icons already have, but unify the colour scheme to a nice mixture of bright and vibrant colours, yet with a very subtle hint of a pastel feel. Even better, Cutout frees icons from the hideous shapes that most icons come in, whether it be a square, circle, or who knows what else. Think of it as you're cutting out the icon. Get it? 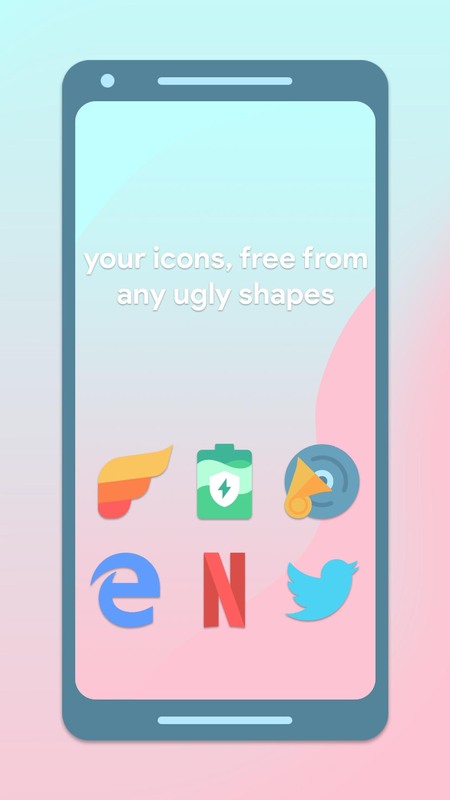 With over 1,400 icons, thousands of active users, and icon requests being fulfilled each month, add a bit of personality to your home screen on your phone, and finally make it look beautiful like it should. First off, if you have an iPhone, you may as well stop here, as icon packs, Cutout included, are only supported on Android phones. If you have an Android phone, then to get started, you want to make sure that you have a launcher that supports icon packs. If you don't know what a launcher is, it's basically the app that is your homescreen. The majority of stock launchers don't support them, with some expections being OnePlus, Razer, and a few others. But, fear not, as there are tons of launchers that are either free or very cheap on the Google Play Store that let you take your customization even further. 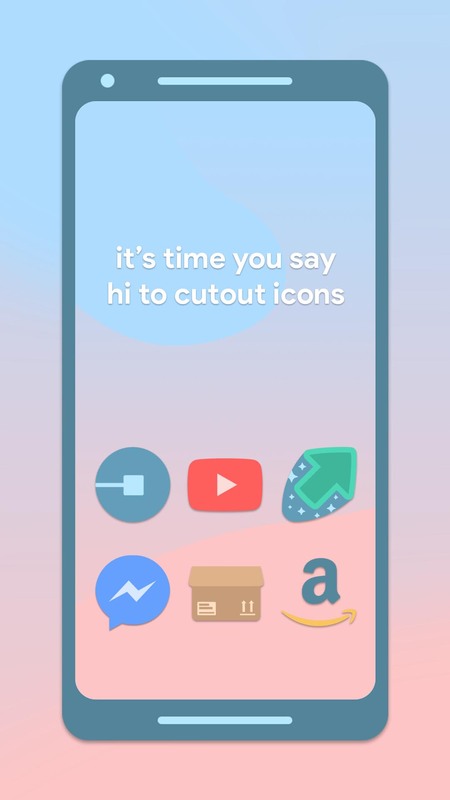 Some popular examples include Nova Launcher, Apex Launcher, Evie Launcher, Microsoft Launcher, Action Launcher, Lawnchair Launcher, and lots of others (a larger list can be seen on the Google Play Store listing for Cutout). 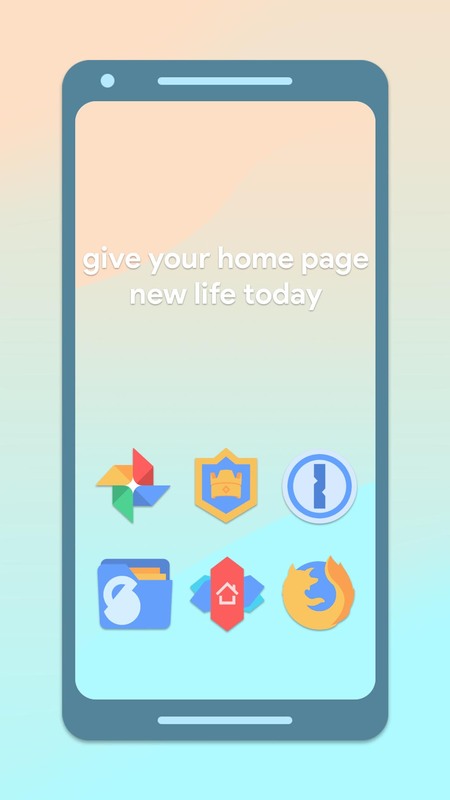 Once you have a custom launcher installed, along with Cutout Icon Pack, you'll want to head into the settings, usually under something along the lines of display, theme, personalization or layout, and select Cutout Icon Pack. Alternatively, you can apply it directly from within the icon pack itself for most launchers.